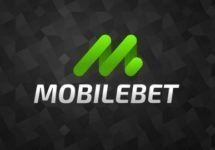 LVbet – Spin Masters Tournament! Play for massive amounts of FS! Win up to 2,500 Free Spins on Golden Chance! Give it all this weekend at LVbet to be crowned the champion of the Spin Masters Tournament and walk away with great prizes. Wager on a selection of 10 thrilling games to score points and race into the TOP50 to be a winner. 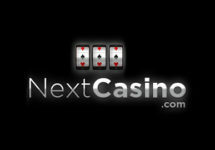 Prizes range from 10 – 2,500 Free Spins. All Free Spins will be on the new Golden Chance slot from BF Games. Take part in a thrilling 5-day spin race at LV bet this weekend and play on a selection of ten video slots to score points and race into the TOP50 for a share of the prizes. Spin until 23:59 CET on 5th February 2018 to be crowned the champion. To enter the tournament, players can simply open one of the listed games and complete a minimum of 50 spins. Earn 1 point for every spin of minimum €0.20 on the eligible games. Only real money bets qualify for this promotion. Eligible Games: Not Enough Kittens, Royal Crown, Pyramid Treasure, Golden New World, Burning Reels, Stunning 27, Jack and the Beanstalk, Energy Fruits, Spiñata Grande™, Space Wars. The TOP50 players by midnight on 19th November will win a share of the Free Spins prize pool on Golden Chance from BF Games: 1st – 2,500 Free Spins | 2nd – 1,250 Free Spins | 3rd – 1,000 Free Spins | 4th & 5th – 750 Free Spins | 6th to 10th – 150 Free Spins | 11th to 30th – 75 Free Spins | 31st to 50th – 50 Free Spins | 51st to 100th – 10 Free Spins. All prizes are credited by 17:00 CET on 6th February 2018. Free Spins are added on Golden Chance from BF Games. 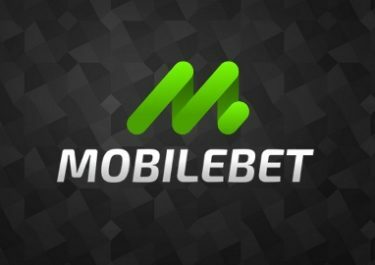 Wagering requirement is 35x Free Spins winnings within five days, subject to the LVbet bonus terms and conditions, always read them carefully.